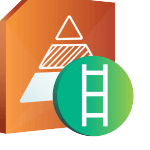 What’s in the Maturity Ladder starter portfolio? What is a Maturity Ladder Strategy? A bond maturity ladder is a portfolio with one bond maturing per year. Our 5 year Starter Portfolio has a bond maturing in each of the next 5 years. Investors can constantly roll the portfolio by reinvesting the maturing capital every year into new 5 year bonds. Or you may use the maturing capital elsewhere. A key purpose is to take advantage of bonds maturing at a fixed amount during a rising interest rate environment. Rising bond yields means bond market prices are falling. But all bonds mature at par value ($100 for XTBs), no matter what happens to bond yields, interest rates or market prices before maturity (assuming no issuer default). If bond markets move into a period of sustained yield increases (prices falling), the bond ladder provides protection against this. 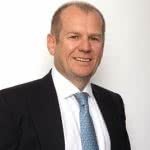 In fact allows investors to take advantage of it by delivering capital back to investors annually that is impervious to the changes in yields or interest rates. As the first XTB matures, the $100 is reinvested into a new 5 year XTB (with a 2024 maturity). If yields have risen because the RBA has increased the cash rate, this new XTB will now be cheaper and its yield higher. $100 fixed capital now buys more XTBs than before the rate hike. This turns the apparent disadvantage for fixed-rate bonds of their prices falling when interest rates are rising into an advantage. Investors must hold the XTBs to maturity to take advantage of this approach. If you sold the 5 XTBs in the example in the second year of investment, and yields have risen in the meantime – you will be selling XTBs on market that will have been impacted by the yield increase (their prices will have dropped). Maturity delivers this advantage. You can buy the 5 XTBs which form the Maturity Ladder starter portfolio through any online broker, starting from as little as $2,500. Alternatively, contact your stockbroker or financial adviser to include these XTBs in your investment portfolio or SMSF. It’s that simple. 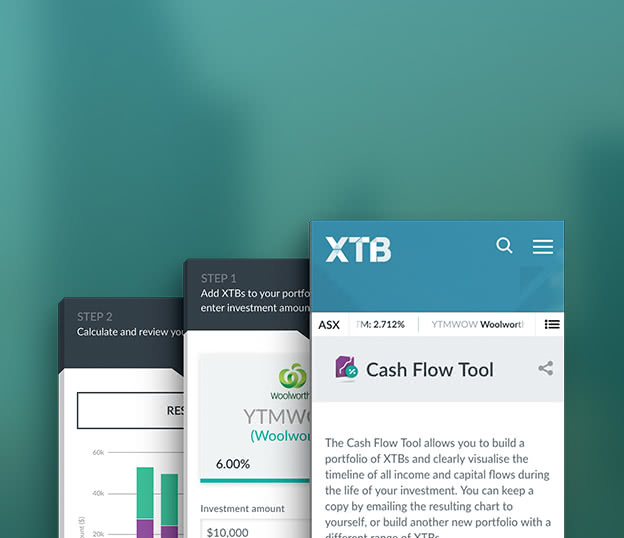 Now you’ve seen what’s in this Starter Portfolio use our unique Cash Flow Tool to build your XTB portfolio in 3 easy steps. Visualise the predictable, regular income you’ll receive from an investment as little as $2500.